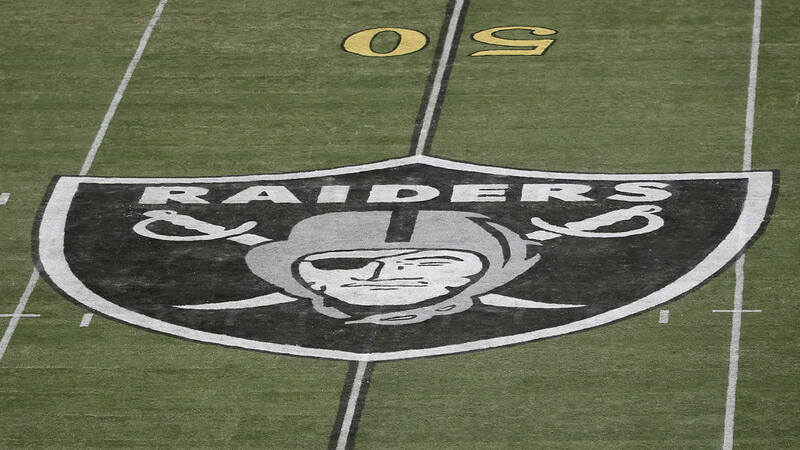 OAKLAND, Calif. (KGO) -- Raider Nation will soon get a chance to show the league how bad it wants to keep the team in Oakland at a town hall meeting next week. As part of the NFL's relocation protocol, NFL executives will hold a town hall meeting in each of the three cities at risk of losing their teams. Fans will be able to ask questions to the league's executive vice president about the relocation. The meeting will be held at Oakland's Paramount Theatre at 7 p.m. on October 29. Click here if you'd like to register to attend the meeting.